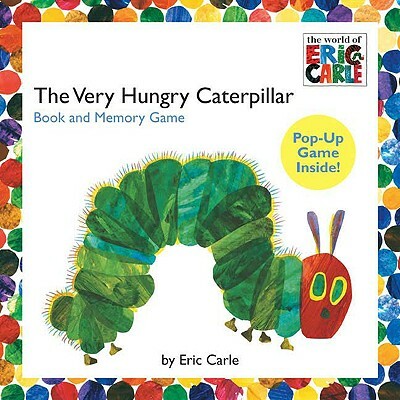 Read and play with Eric Carle’s most beloved creation, the very hungry caterpillar! In this interactive format, the classic book is paired with a pop-up memory game. Flip and reflip the tiles to find a matching pair of images from the book, until all the pairs are found!